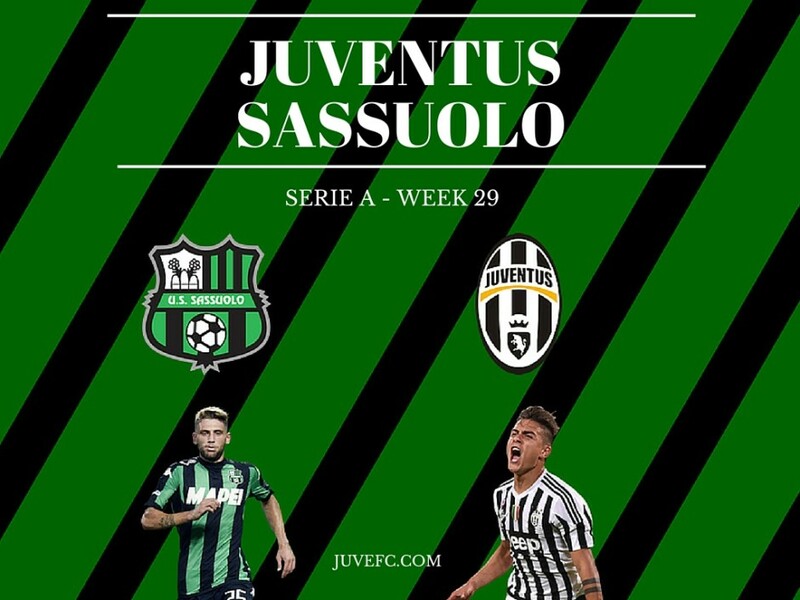 The Atalanta game was decent, good enough to edge a struggling opponent, but Juventus will have to up their game in the next month to maintain the three-point lead over Napoli and maybe eliminate Bayern Munich, starting from this Friday against Sassuolo. It looks like Massimiliano Allegri will once again keep Daniele Rugani on the bench and opt for a four-man defence, with Giorgio Chiellini still sidelined with a sore calf. The presence of the veteran centre-back at the Allianz Arena clash is not certain. Martin Caceres is the only other sure absentee. Considering that the poor form of Roberto Pereyra makes it harder to pull off an effective 4-3-1-2, the possibilities are endless from the tactical standpoint. The most likely option as of today is 4-4-2 with Juan Cuadrado on the right and Paul Pogba unusually on the left wing, a role he has occupied from time to time this season when the Colombian winger was on the field. All the midfielders are available: Stefano Sturaro missed the last game with a stubbed toe but he is ready to go. This could lead to a night off for some of the starters and the number one candidate is Sami Khedira, who will be needed at peak condition on Tuesday. Kwadwo Asamoah would be a logical fit on the left, with Paul Pogba slotted in the middle. Mario Lemina comes off the back of a good performance, topped by a splendid solo goal that will make the management seriously consider retaining him, if only for the potential he showed in an injury-ridden season. Sturaro is the safest and surest alternative. 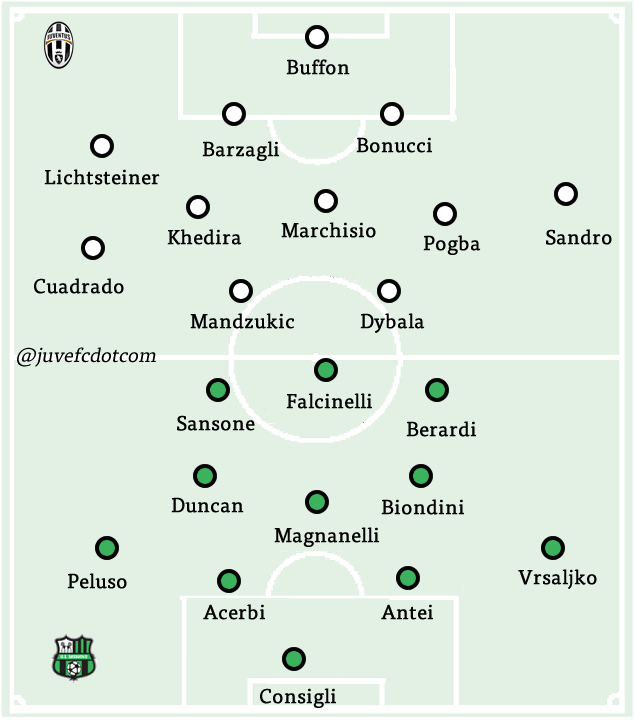 It would not be shocking to see Claudio Marchisio or Pogba benched too, but seeing how mightily a back-up laden XI struggled against Inter, the coach will be wary. Patrice Evra is set to rest, with Alex Sandro taking his spot on the left flank. It is possible that one between Mario Mandzukic and Paulo Dybala will be spared. Alvaro Morata would turn the formation into a 4-3-3 that would be more natural than this 4-4-2, but it looks like Simone Zaza is above him in the pecking order right now. Gianluigi Buffon has not conceded a goal in 836 minutes: the third longest streak in Serie A history. 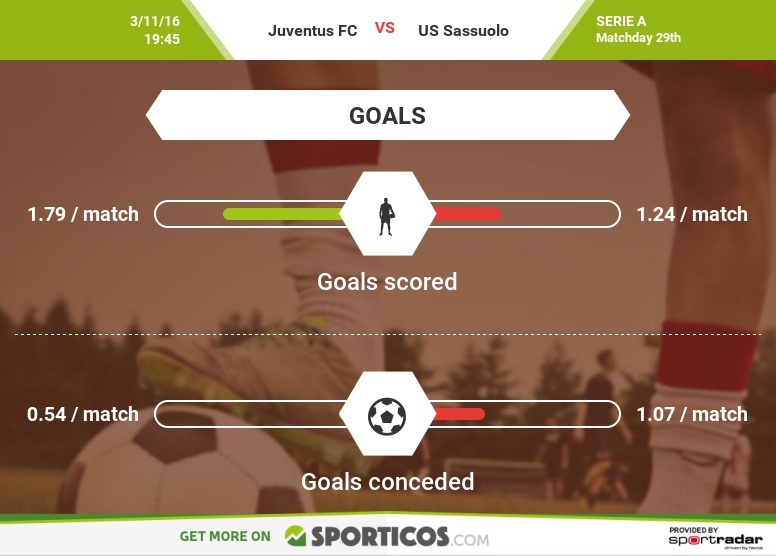 To reach and overtake Sebastiano Rossi, who set the record in 1993-1994 with 929 minutes, he needs to keep a clean sheet against Sassuolo and for few minutes in the Derby della Mole (stoppage time is not included so every game counts for 90 minutes). It would be a remarkable achievement and a deserved one for a legendary goalkeeper, the best in history in my opinion. Sassuolo are in good form, but the most dangerous threats come from within. Juventus saw their 15-game winning streak snap against Bologna before the first leg against Bayern Munich, in a game where they were not very focused. The risk of being distracted by the upcoming big match is very real and would be costly as Napoli are still very close and have four easy games in a row. 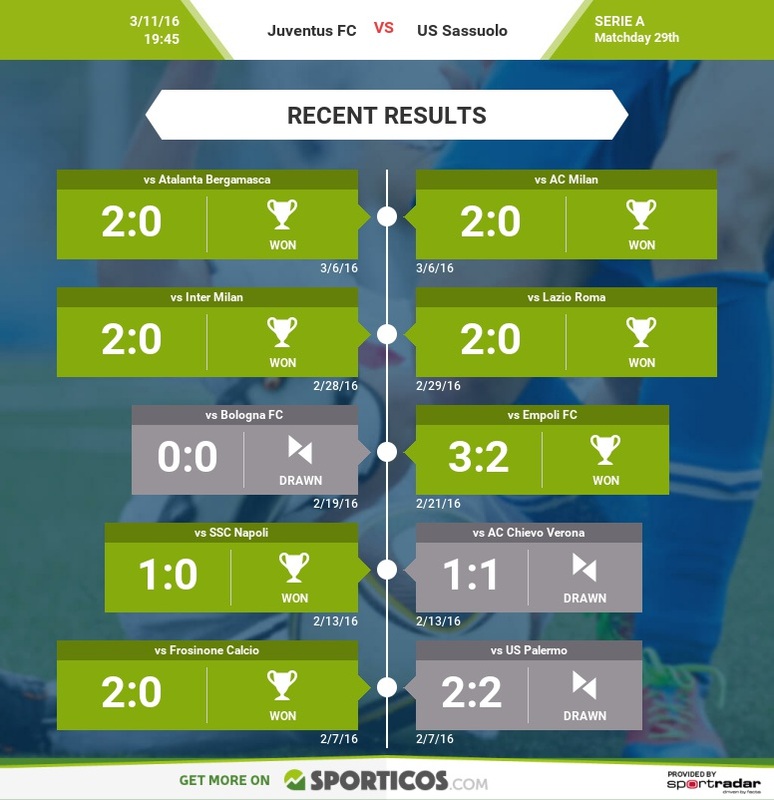 Juventus lost its last game in Serie A against Sassuolo, then put together the ongoing undefeated streak. 4-4-2: Buffon; Lichsteiner, Barzagli, Bonucci, Sandro; Cuadrado, Khedira, Marchisio, Pogba; Mandzukic, Dybala. Sassuolo slumped in January and February but got back on track and won three games in a row against Empoli, Lazio and Milan. 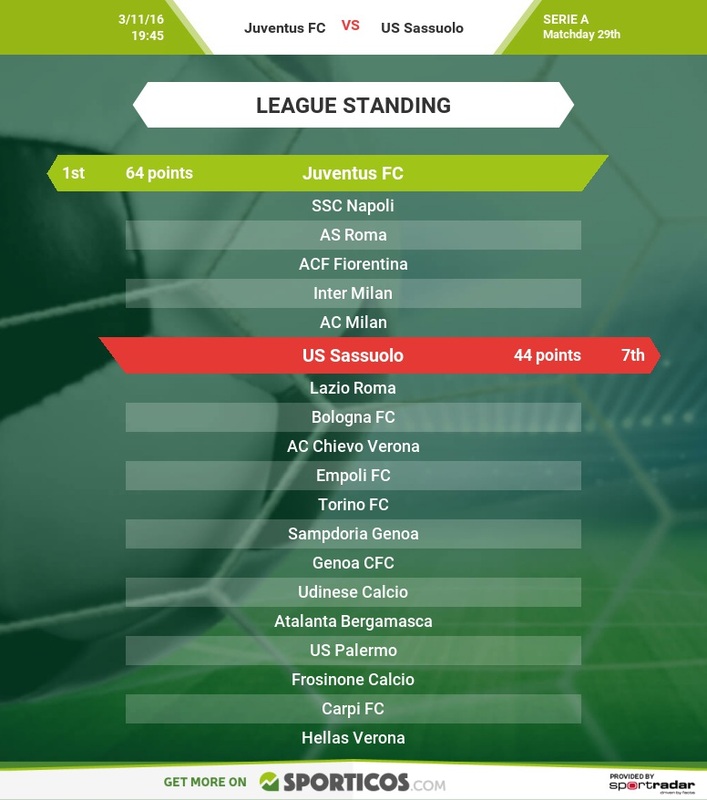 the Neroverdi seem to have a knack for beating the top teams and some of their players, notably Nicola Sansone and Domenico Berardi too, have built their reputation on scoring in big games. Juventus will catch a break as they will most likely be without three of their best players. Gregoire Defrel is suspended: the former Cesena striker took his time to adapt to his new position, as he playing wide last year, but finally came on in the last month and has started to combine very well with the offensive wingers. After scoring only twice in the first 21 games, he scored four goals in the last four games he started. Diego Falcinelli or Marcello Trotta will start: they are two up-and-coming pure centre-forwards and certainly bring something different to the table. Without Defrel, they lose in agility and quickness, but they gain in ability in the air and presence in the box. It will be interesting to see if next season, with Berardi definitely leaving to join Juventus or another top club, whether they will look to add another right winger or just move Defrel there, in his natural position. Paolo Cannavaro and Simone Missiroli both left the last game early with apparent hamstring injuries and Eusebio Di Francesco announced they will miss the game and they are both huge losses. Cannavaro is not that good anymore and is mistake prone, but his replacement, Luca Antei, has barely played in the last three years. Simone Missiroli adds a ton of creativity in their midfield. Eusebio Di Francesco compared him to Paul Pogba: they are clearly different players, but in terms of importance for their respective teams, it’ss not a far-fetched comparison. Their other offensive-minded box-to-box midfielder Kevin Laribi is sidelined with an injury too. So they will have a midfield with a lot of muscle and not much phosphorus on Friday night, likely composed by Alfred Duncan, Francesco Magnanelli and Davide Biondini or Lorenzo Pellegrini. 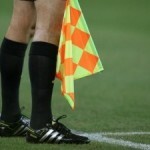 There is not much buzz about Sassuolo this year as people always like to talk about the new shiny toys, like Empoli and Bologna for instance, but the Neroverdi have been playing with the prettiest style in Italy for three years now. Differently from their past two seasons, they have been extremely successful too, got off to a strong start and now they are up there, ready to establish themselves as one of the top eight clubs in Italy, also considering their financial stability. Despite some key absentees, we can still expect them to try to control the ball and the ground and counterattack quickly when given the opportunity. Sime Vrsaljko, despite having a down year overall, is the fullback who has made the most crosses this season and their right flank is definitely their strongest threat. In the last few games, they have scored twice off corner kick schemes, so it will be imperative to pay attention to those situations. UPDATE: Domenico Berardi has been battling the flu this week: he has been called up but he did not make the trip with the rest of the team on Thursday. If he feels better, he can join the team on Friday. His presence from the start his doubtful, Matteo Politano would replace him. 4-3-3: Consigli; Vrsaljko, Antei, Acerbi, Peluso; Biondini, Magnanelli, Duncan; Berardi, Falcinelli, Sansone. Missiroli (hamstring), Cannavaro (hamstring), Laribi (knee).